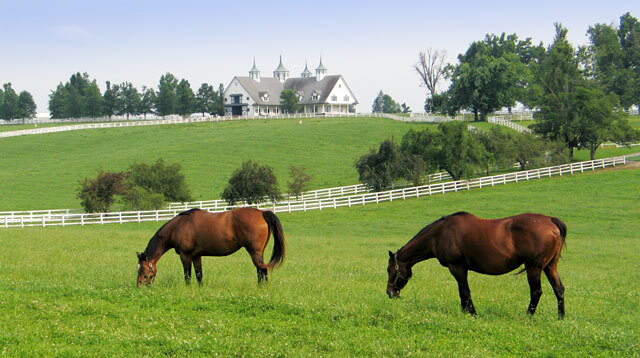 Thank you for your interest in the Bluegrass Estate Planning Council. Whether you are an individual seeking a local estate planner or are a professional interested in joining us, we hope that you will find this website useful. The Bluegrass Estate Planning Council admits membership to Attorneys, Certified Public Accountants, Insurance and Financial Planners and Trust Officers. Our chapter is a member of the National Association of Estate Planners and Councils (NAEPC). We are always glad to welcome new members and guests to our meetings. Please visit our Events Page to see upcoming programs.